Your wedding day can be extraordinary, whether it is in a luxurious hotel, an enchanting castle, a monumental church or an exclusive villa. Choose one of our venues in Rome. Rome is an incredibly charming location for a romantic wedding. This wonderful city offers beautiful venues which are perfect for small intimate weddings or grand ceremonies: astonishing churches, historical palaces, famous gardens surrounded by famous monuments. Breathe the history in all the streets. Every corner reminds you of the magnificence of the Roman Empire. 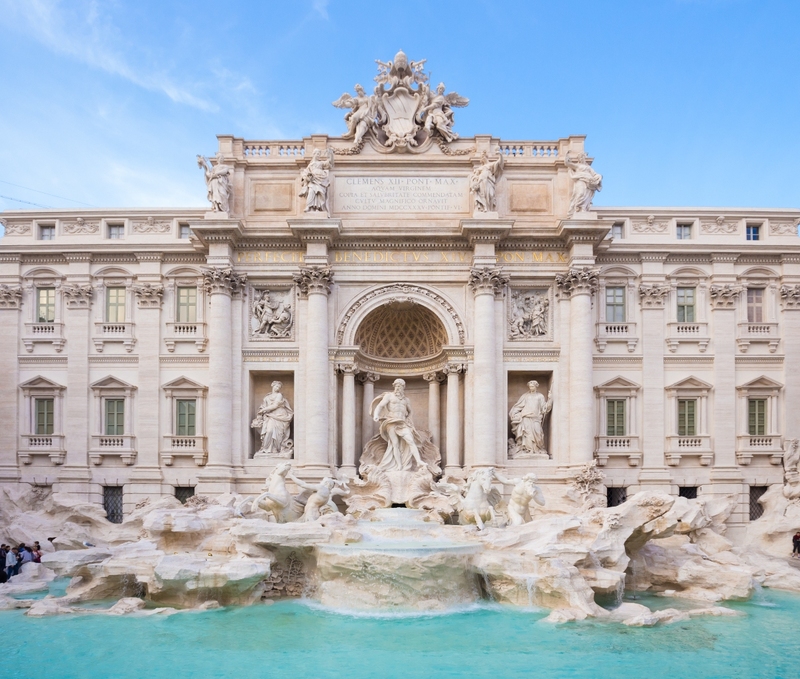 Every palace, square or fountain is an authentic masterpiece; from the Coliseum to the astonishing Trevi Fountain and just a few minutes away you can also find the smallest state in the world: the Vatican. 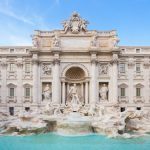 Rome offers a choice of three wonderful wedding halls all located in historical palaces in absolutely stunning and incredible locations with many important and famous monuments and roman ruins as a background of your unforgettable ceremony. Celebrate the most important day of your life surrounded by ancient buildings, beautiful statues, incredible villas and palaces. 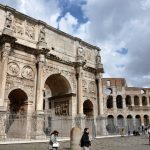 Rome has many wonderful churches in which it is possible to celebrate a Catholic wedding from beautiful crypts to enchanting ancient churches or magnificent cathedrals. It is also possible to organize a marriage in the Vatican in the breathtaking Saint Peter’s Basilica. 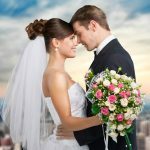 Catholic weddings can be legally binding For those who do not require a legal wedding or wish to perform the legal ceremony in their home town, it also possible to organize a beautiful religious blessing in some of the amazing churches Rome has to offer. Protestant weddings have very few restrictions in Rome. It is possible to organize enchanting ceremonies in a beautiful open-air gardens near the Coliseum, in ancient villas or historical palace, in charming baroque protestant churches or in an exclusive and intimate medieval convents. Protestant weddings in Italy can be legally binding, if desired. All those who do not require a legal wedding can perform a simple religious blessing. Rome offers a beautiful Synagogue in the historical Jewish ghetto which is considered one of the most ancient ghettos of the world. The Jewish community in Rome is Orthodox but people of any minhag can celebrate their wedding. Jewish weddings can be legally binding if required. All those who do not want a legal wedding can perform a simple religious blessing. Symbolic ceremonies can be celebrated in many marvelous locations: 5 star hotels, chapels, prestigious villas, palaces, in gardens. Rome had so many romantic venues to offer to make your wedding the most important day of your life. 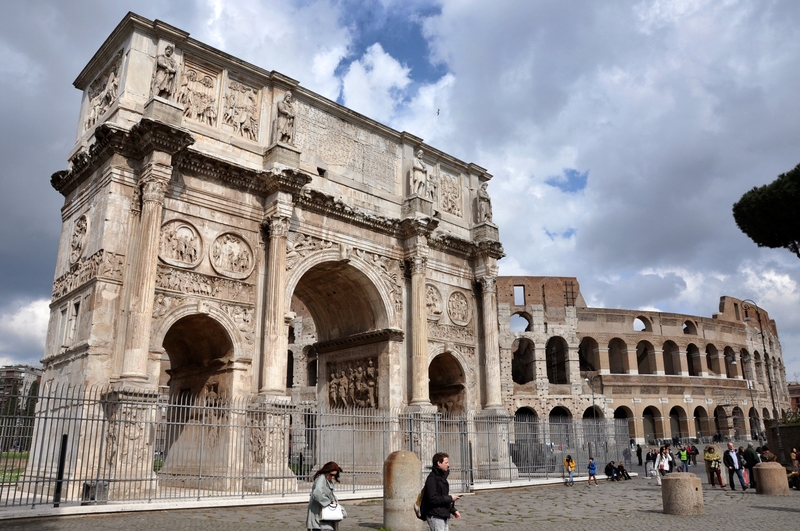 Rome offers a wide range of gourmet restaurants and top class hotels, villas, castles and open air locations. Choose from our wide selection of our reception venues.